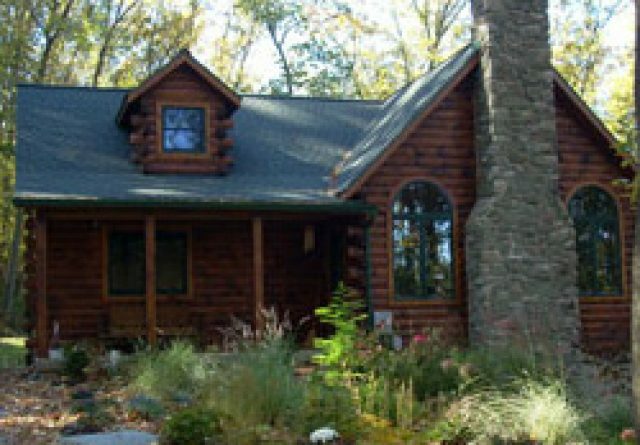 Whether you’re in the market for a new primary residence or a weekend hideaway, a beautiful log home could be just what you’re looking for. 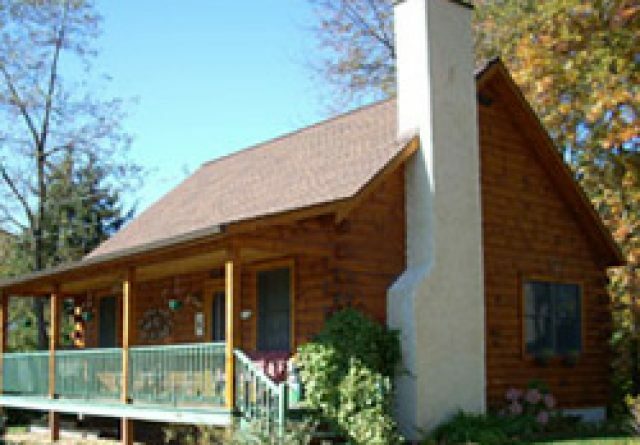 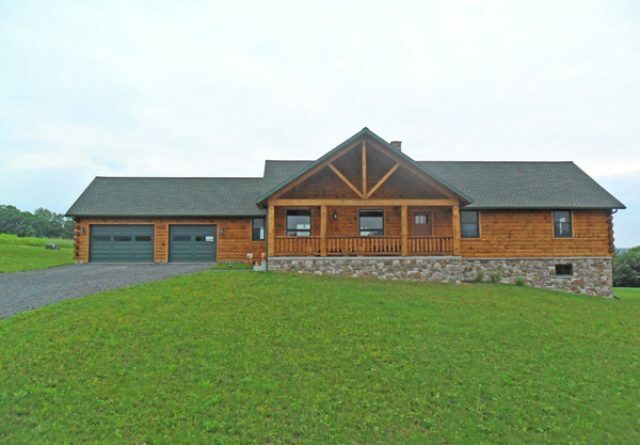 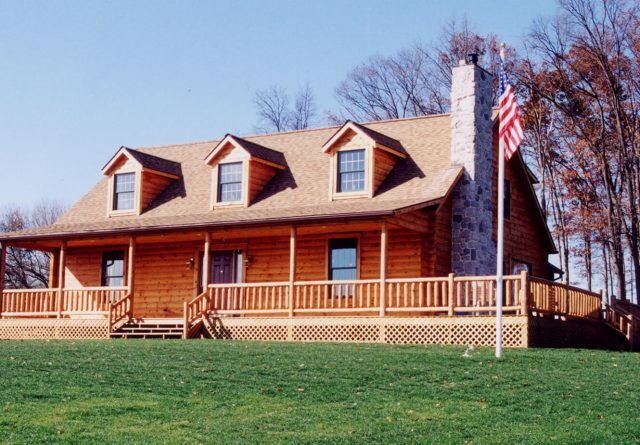 These homes come in all sizes and configurations and you probably have some of your own ideas about what you would like to see incorporated into the plans, so the first step is to locate experienced Log Home Builders in Manheim PA. 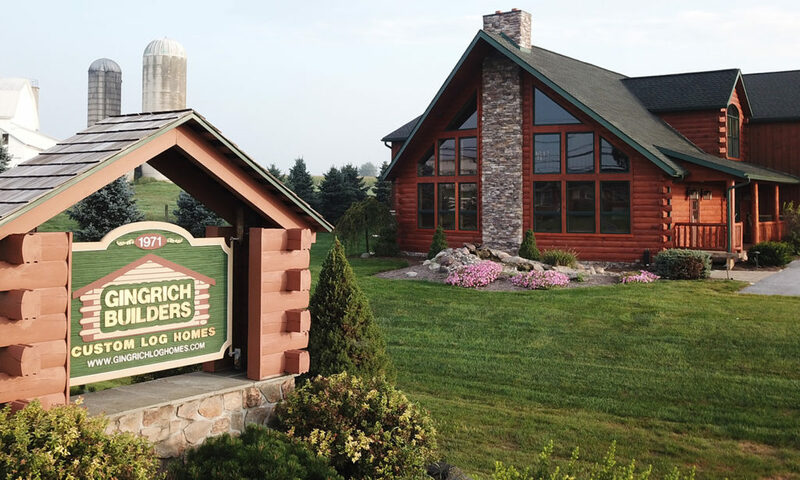 Your builders can listen to your requirements and either completely custom design your new log home, or they will have you look through their wide variety of floor plans for one that will suit your needs and budget. 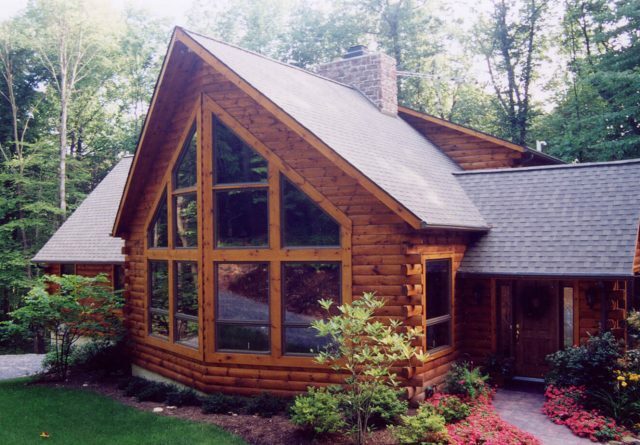 These floor plans can also be customized if you have some specific features you want to include. 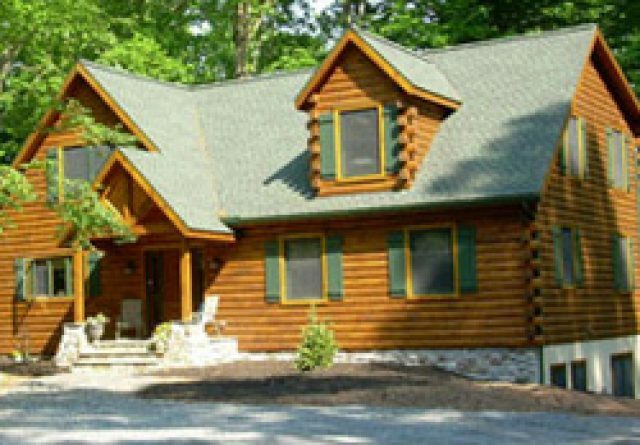 Something else your Manheim PA Log Home Builders can offer you, especially if you are budget-conscious and have some skills, is a “shell package”. 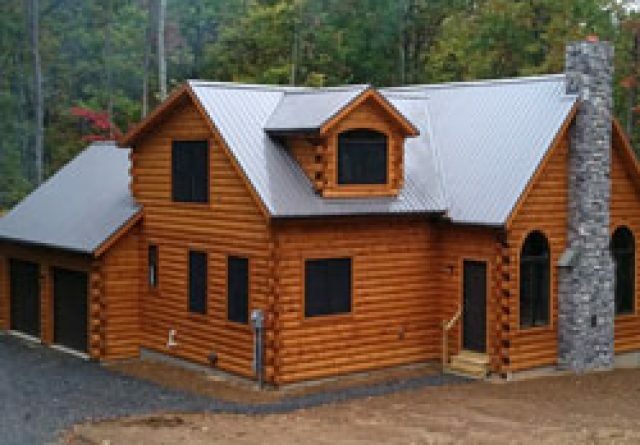 This package will include the logs, windows, doors, exterior trim, shingles and the interior loft frame, so that you can perform the actual construction of the shell yourself. 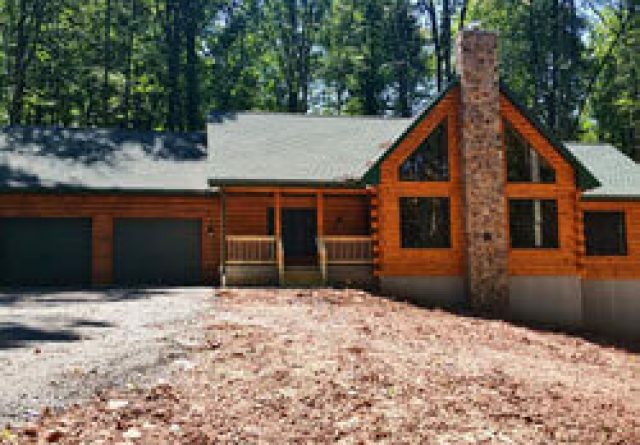 If you choose to go with the “turnkey” plan instead and let the professionals handle all of the construction, you can still lend a hand with the staining or painting to save some money and add your own personal touch to the project. 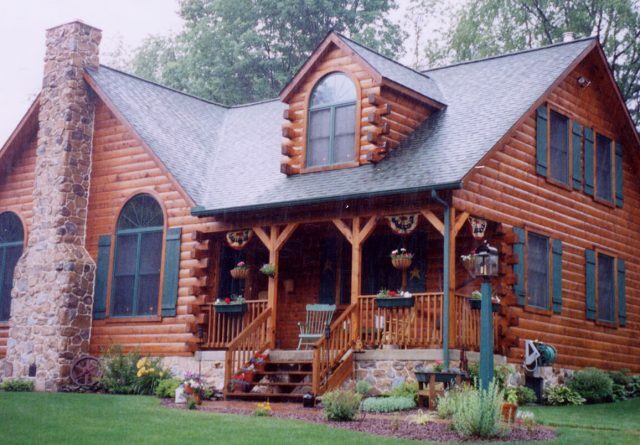 Log Cabin Builders for Manheim PA may be able to get you into your dream home in another way; in addition to being able to construct a home to your specifications, they may be able to provide you with an ideal location for it. 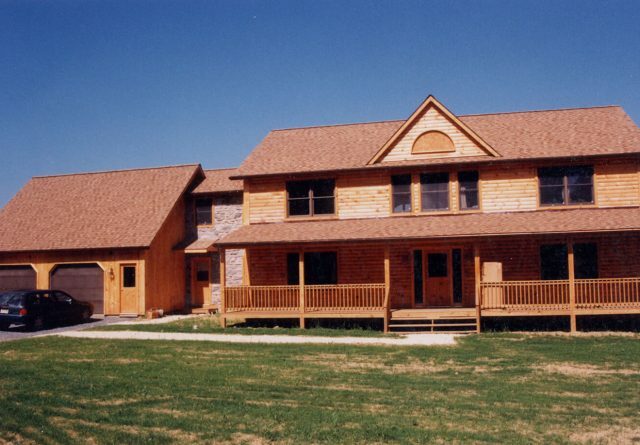 A build-to-suit package will include your beautiful new home as well as the lot on which it will be constructed. 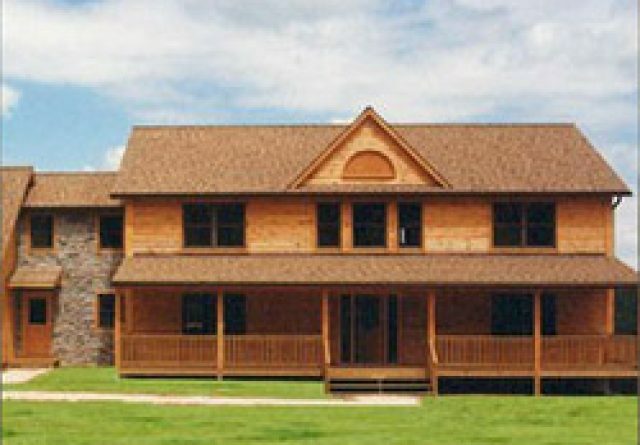 This can relieve you of a lot of the headaches involved in locating land for a new residence. 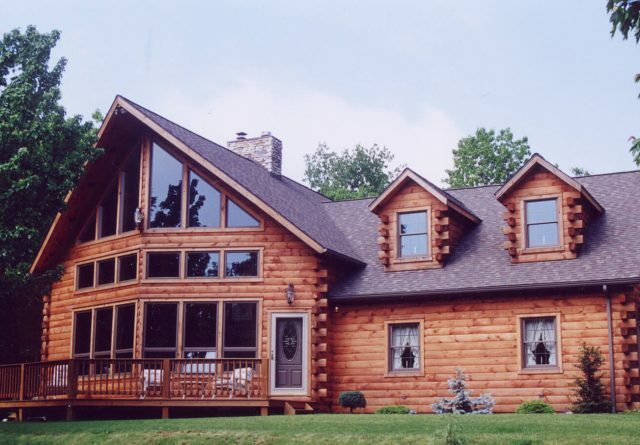 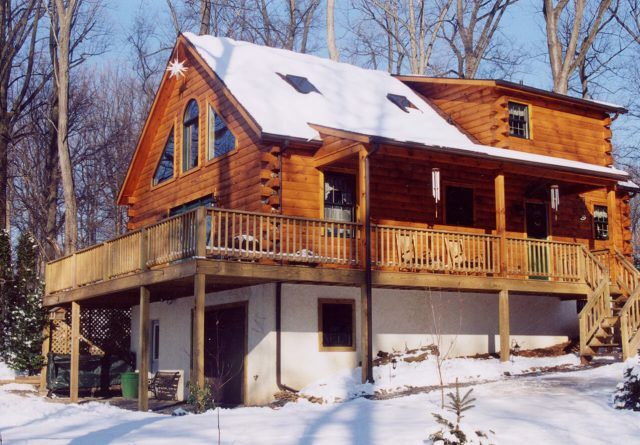 When it comes to a new home or a vacation retreat, there is nothing like the look and feel of a log home. 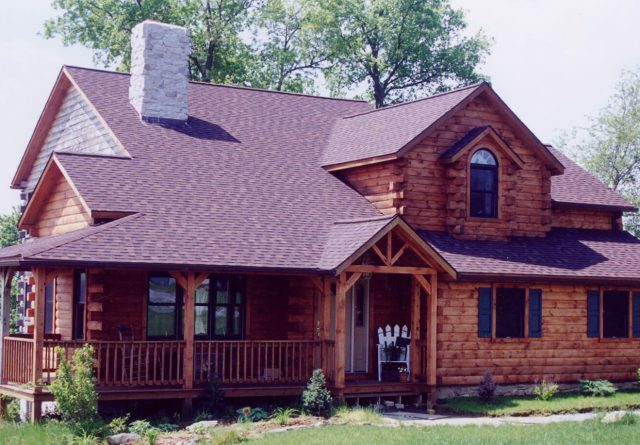 The warmth and the welcoming feel it offers is unique to this style of building and you can have one that is custom built to reflect your, your tastes, and your style.